Could a Pacific Northwest Crop Be Produced in Florida? Plant physiologist and researcher at the Gulf Coast Research and Education Center, Shinsuke Agehara, is studying the potential of growing hops in Florida. His research focuses on the production of hops and how it will grow in Florida’s climate. The exact amount of hops production in Florida is unknown at this time. 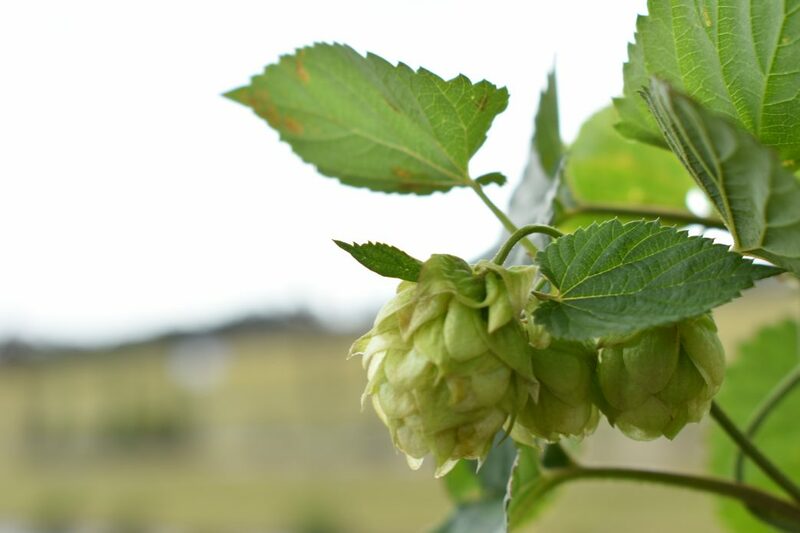 Many growers are trying to grow hops on a small scale, typically producing no more than 1 acre of the crop. The amount of hops growers produce depends on how much they are willing to spend. If growers want to produce hops at the same scale as commercial growers in the Pacific Northwest, they have to build 20-foot-tall trellises, which come at a high production cost. In Florida, day length is always shorter than 15 hours. The longest the state receives is 14 hours. That means initial flowering occurs when the plants are very small, so they can never grow big. “We have to harvest multiple times because we don’t have the transition from vegetative growth to flower production; it goes on at the same time,” said Agehara. 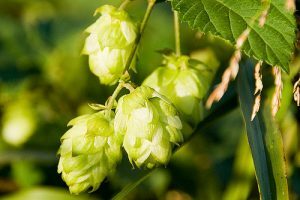 Until yields can be measured, it is uncertain if hop production will offer profitability for Florida growers. “We are trying to maximize production by using different techniques and tools. Once we know how much we can produce, then we can figure out how profitable it is,” explained Agehara.